The OMEN gaming Notebooks from HP are a good looking breed and they come with some really interesting features. There is for example an Intel Core i7-4710HQ CPU as well as a GTX 860M graphics chip. Apart from that HP chose to equip this notebook with a FullHD touch display, which is quite an interesting choice for a gaming notebook. All this together sounds like a bit of a different approach for a gaming notebook and we're definitely curious to find out what this model can do. 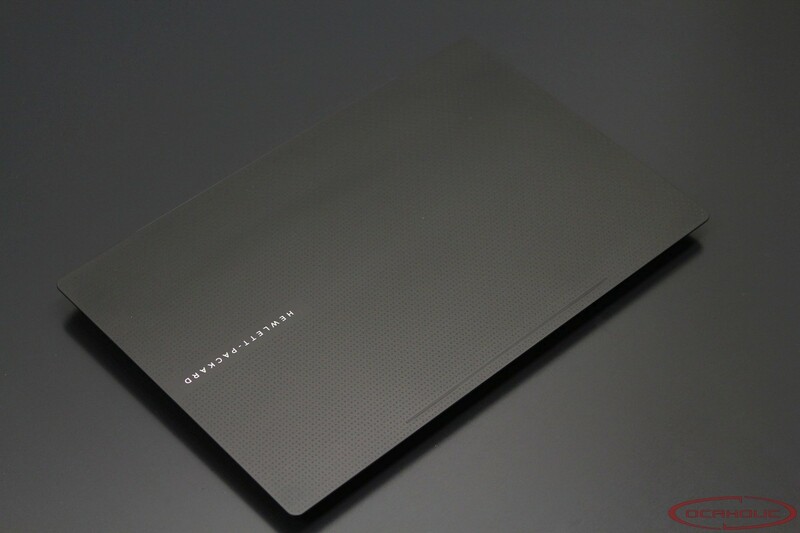 On the following pages we will show you the strenghts and weaknesses of the OMEN 15.6 Gaming Notebook from HP.